A second day of stormy weather prevented authorities from returning to the wreckage of a K2 Aviation plane near Denali on Wednesday, but investigators were in Talkeetna to take the first steps of piecing together what happened. 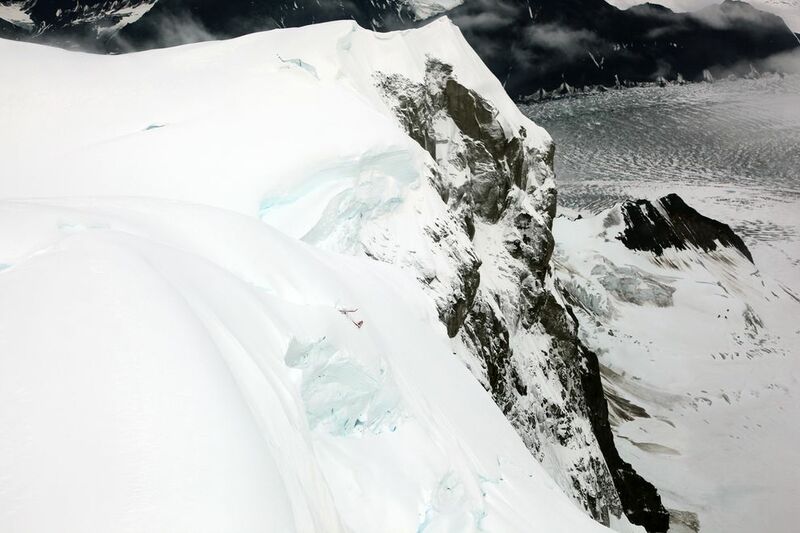 Five people — a pilot and four passengers from Poland — are believed to have perished when the flightseeing plane crashed Saturday on a remote mountain deep in the Alaska Range. It was the deadliest accident in recent history for an air taxi flying into Denali National Park and Preserve. Katherine Belcher, a spokeswoman for the National Park Service, said authorities were not able to fly to the crash site Wednesday because of the weather. Details on the plan for recovering the aircraft and the bodies of the victims were not immediately available Wednesday, but the process is expected to be time-consuming. Meanwhile, two investigators with the National Transportation Safety Board arrived in Talkeetna and began to work. They spent Wednesday looking at photographs of the crash, speaking with families of the victims and interviewing employees at K2 Aviation, said Shaun Williams, one of the two investigators. Records for two satellite calls placed by the pilot, Craig Layson, on Saturday night are also of interest to investigators. Williams said. He said the NTSB interviewed some, but not all, of the K2 Aviation employees who would have been involved in taking those calls. Because of the ruggedness of the terrain, investigators won't travel to the crash site themselves, Williams said. 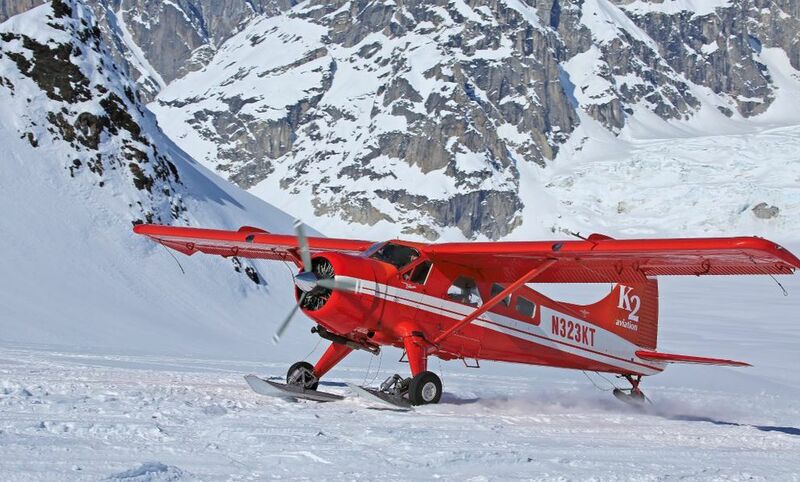 The de Havilland Beaver is perched on a hanging glacier on the north side of Thunder Mountain, a 10,500-foot ridge about 14 miles from the summit of Denali. But Williams said investigators should be able to reach conclusions about what happened even if they don't have possession of the plane, using photographs, maintenance records and other materials. Photographs show the wreckage is "highly fragmented," Williams said. The right wing separated from the aircraft and is lying a few hundred feet below the main crash site, Williams said. The main cabin behind the aircraft's wing appeared to be fractured, Williams said. He said investigators will spend Thursday collecting more documents, conducting interviews and examining maintenance records. If the aircraft comes off the mountain, the NTSB will also examine the wreckage, Williams said. But the NTSB does not itself do wreckage recovery, Williams said. That is being led by the National Park Service, and involves insurance companies, Williams said. He referred further questions to parks officials, but said at a news briefing Wednesday afternoon that the recovery plans were still coming together.